I am going to post my jewelry that I make here. 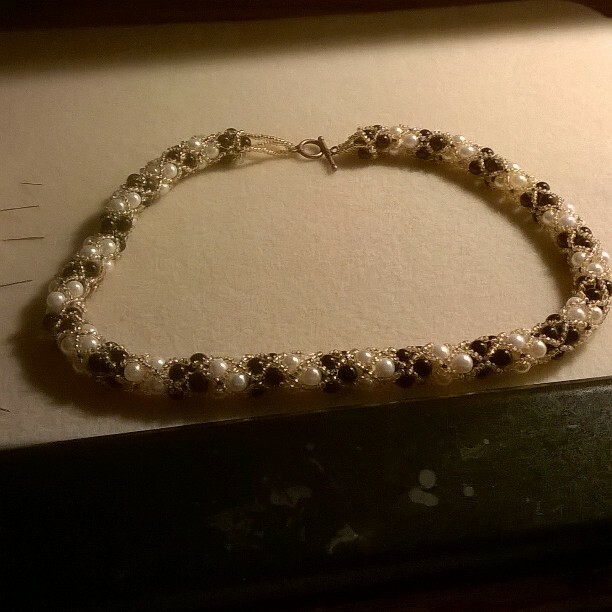 I hand weave all my creations using beading thread, beading needles, and various beads. 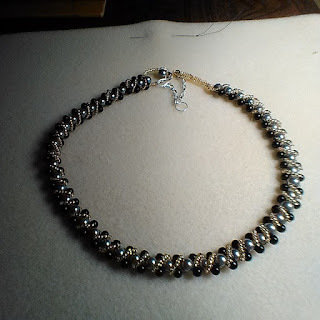 I use a lot of seed bead when I make these awesome necklaces, bracelets and earrings. I also make sets occasionally. Let me know what you think of my creations. email me at pennyi1@att.net to find out prices and availability.